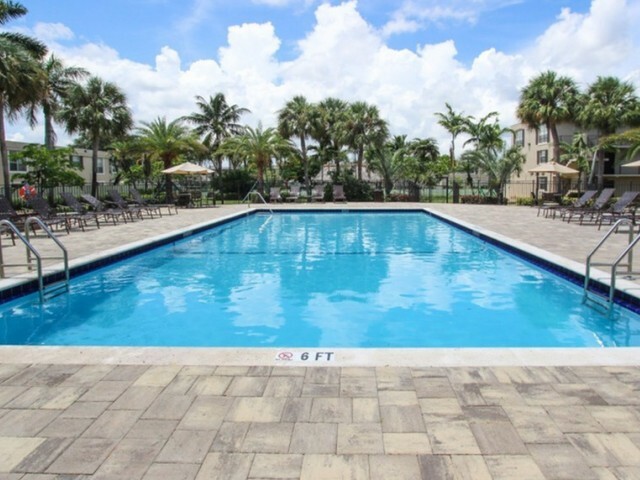 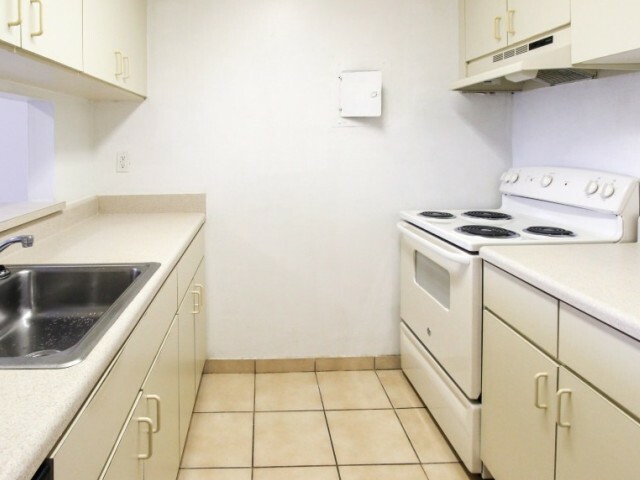 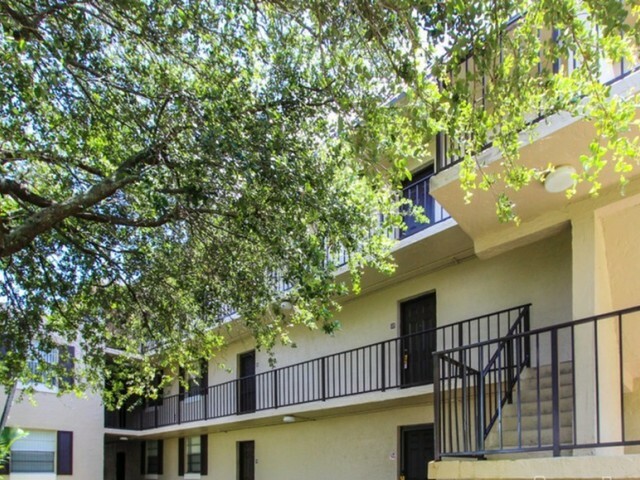 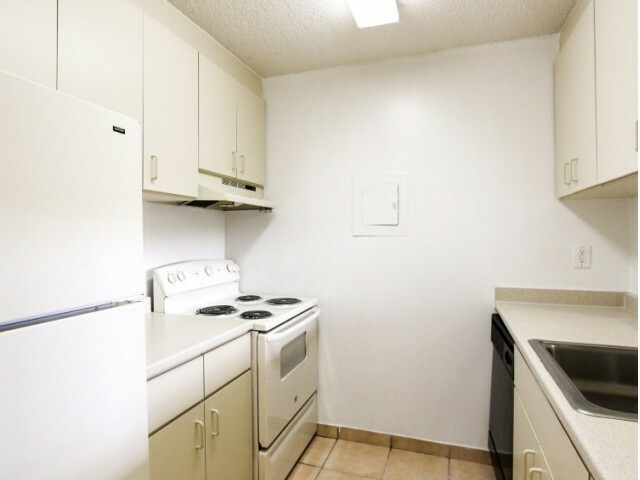 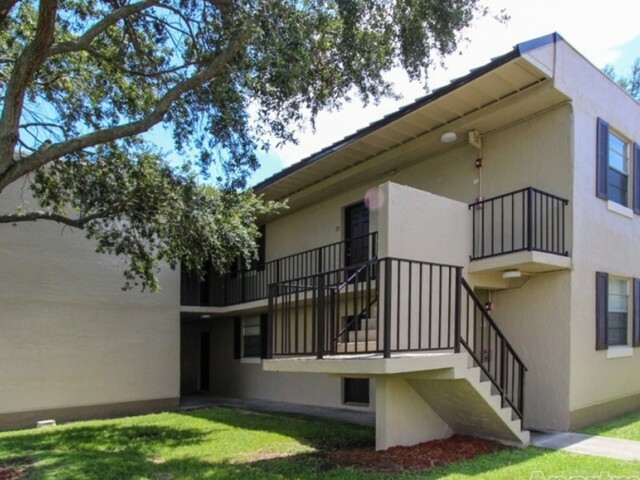 Scroll through our photo gallery showcasing our beautiful beach property to see your future home at Sunset Palms Apartment Homes. 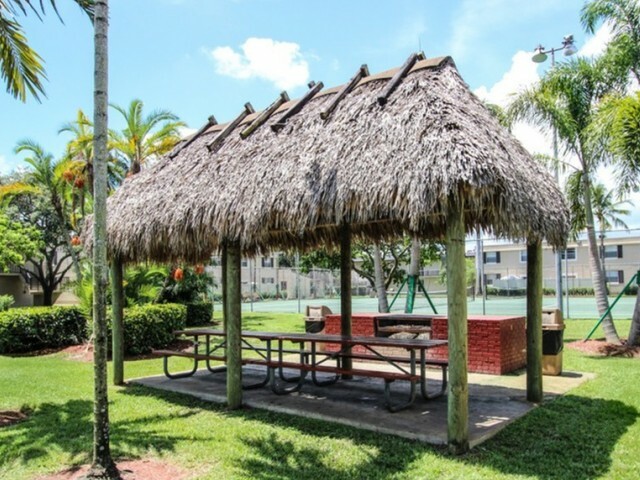 You'll feel right at home in resort luxury with covered patios and picnic areas for you to enjoy summer all year long. 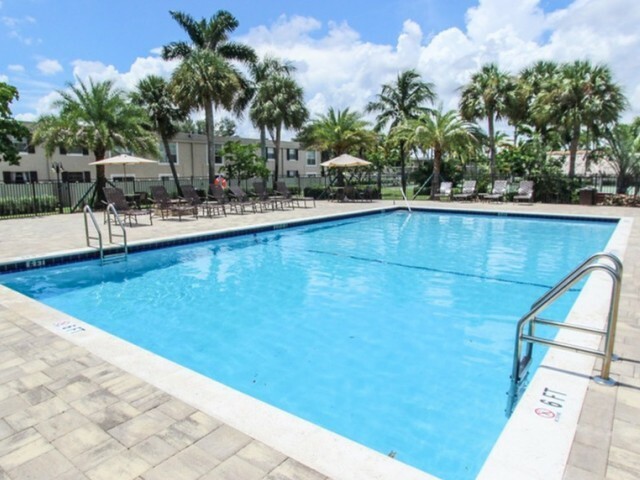 Make a splash and dive right into our expansive sparkling room or lounge poolside to catch some Florida sunshine. 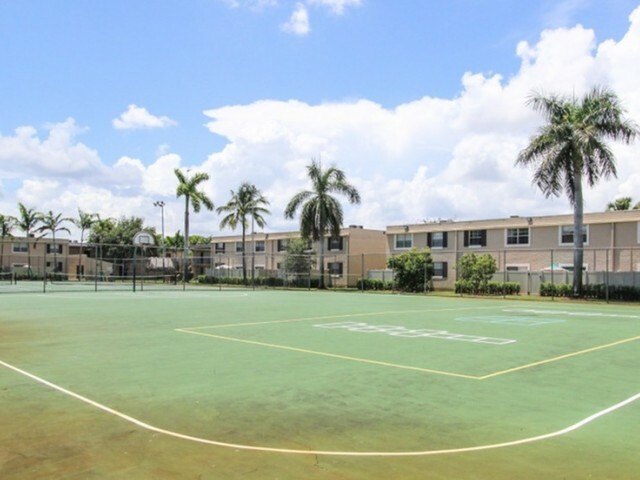 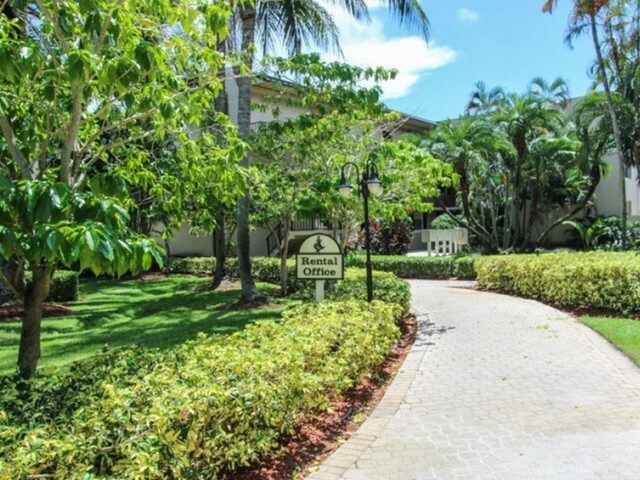 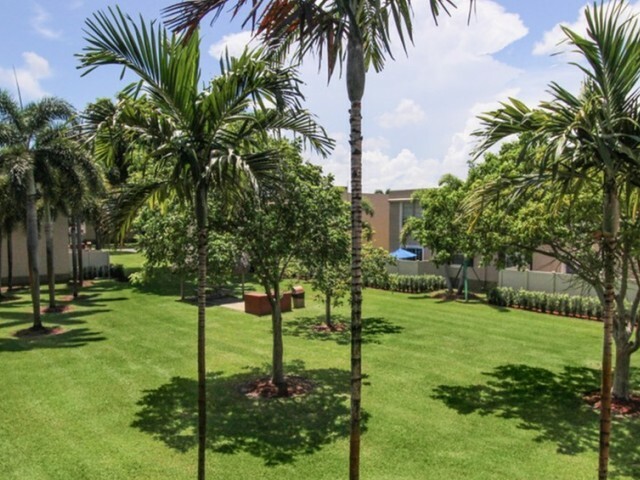 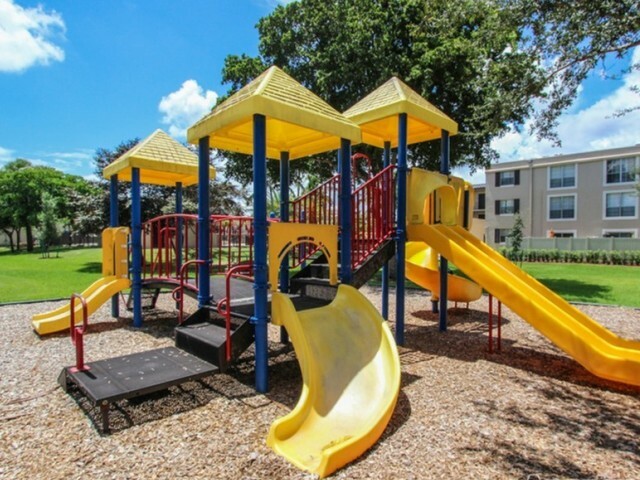 Our community boasts a tennis court, playground, and basketball court for you to enjoy! 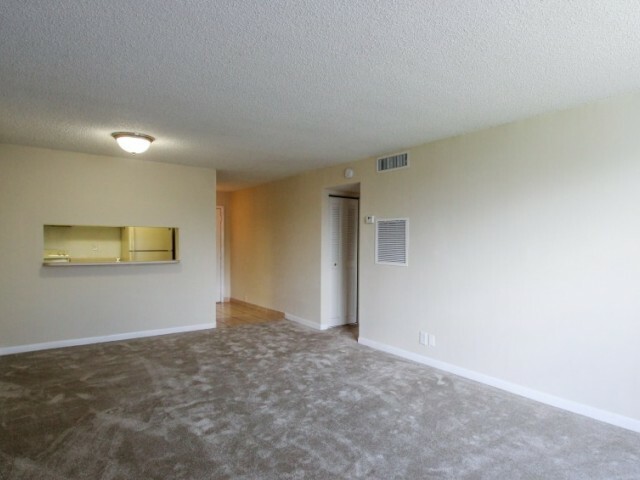 Our spacious interior living spaces feature modern functionality and timeless appeal. 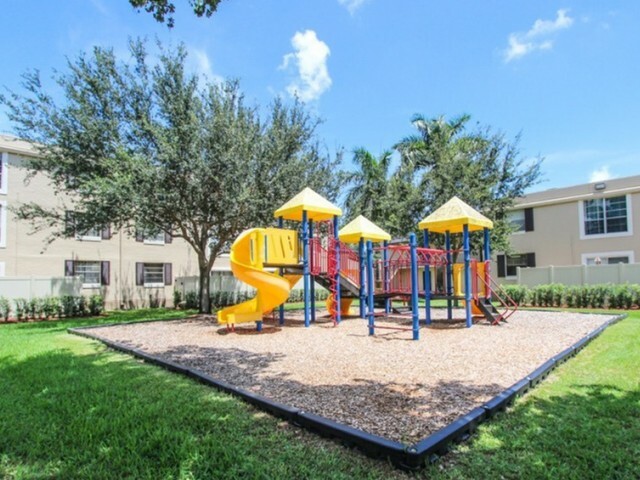 Stop by and tour your future home today!